Home / Conventions / Dr. Crews Joins Growing Friday The 13th Part 7 Reunion! Dr. Crews Joins Growing Friday The 13th Part 7 Reunion! 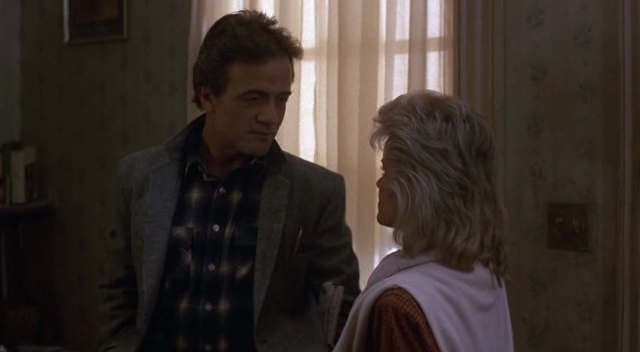 Terry Kiser, the infamous Dr. Crews, was just announced last night to be attending the show. Not only did Terry play an excellent secondary villain in The New Blood, but he pulled off playing a dead guy pretty well in the late 80's comedy Weekend At Bernie's. If you have been wanting to be part of a Part 7 reunion show with these stars, this is as close as you may get for a while. Blood At The Beach 3 takes place the weekend of May 10-12, 2013 in Virginia Beach, Virginia. For more information on the show, please visit their website at www.bloodatthebeach.com.